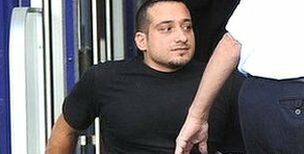 September 11 - Jordanian powerlifter Omar Sami Qaradhi is to stand trial in Northern Ireland after a judge concluded that he had a case to answer after being accused of sexually assaulting a woman and two girls, prior to the London 2012 Paralympics last year. Qaradhi and teammate Mutaz Aljuneidi, who won silver and bronze respectively at Beijing 2008, and their trainer Faisal Mustafa Hammash were arrested by police in August last year after they were accused of sexually assaulting a physiotherapist and two teenage girls while attending a training camp in County Antrim, and were sent home to Jordan, missing the Games. 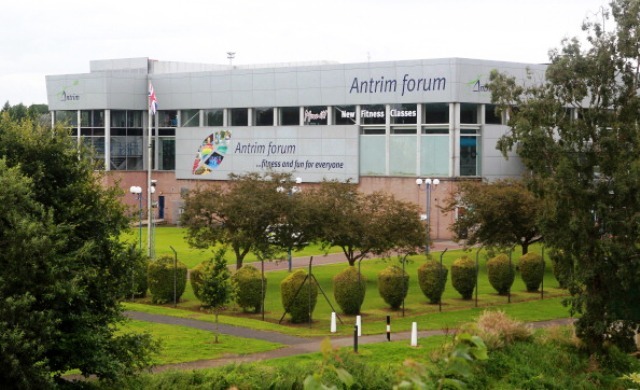 In June this year, the charges against Aljuneidi and Hammash were dropped after a court ruled they had no case to answer, while Qaradhi is set to face charges of inappropriately touching a therapist and of assaulting two teenage girls during a media photograph event in the Antrim Forum. At a preliminary hearing today, district judge Mervyn Bates heard evidence from the therapist accusing Qaradhi of sexual assault, the mother of one of the teenage girls and from three police officers at Antrim Magistrates Court. The powerlifter sat in silence as the proceedings were relayed by a translator and a representative of King Abdullah II of Jordan was also at the hearing with a letter of authorisation from the King to secure Qaradhi's bail of £5,500 ($8,700/€6,500), with the promise of his return to stand trial. The King had indicated he was taking an interest in the case and "asking about all the details" when the charges were first brought in August last year, while the Jordan Olympic Committee (JOC) and Jordan Paralympic Committee (JPC) released a statement at the time saying they "deeply regretted hearing of the charges" and had "full confidence in the British justice system". During today's preliminary hearing, the "shocked and disgusted" therapist told how Qaradhi put his arm on her chest as she was giving the athlete a massage on August 20, 2012, before she left the room, pretending to get a glass of water, to report the incident to senior management at the sports complex. Bates was also told by the mother of one of the teenage girls accusing 32-year-old Qaradhi that he touched her inappropriately while being photographed with members of the Jordanian team, before a policewoman revealed that two days later a second teenage girl reported a similar incident involving Qaradhi at the Antrim Forum. Bates referred the matter to the Crown Court and granted Qaradhi bail. He is due back in court again next month.